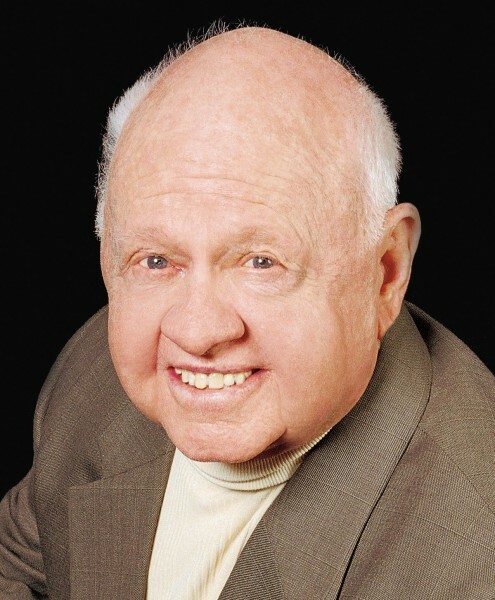 Mickey Rooney (born Joseph Yule, Jr.; September 23, 1920 – April 6, 2014) was an American actor of film, television, Broadway, radio, and vaudeville. In a career spanning nine decades and continuing until shortly before his death, he appeared in more than 300 films and was one of the last surviving stars of the silent film era. 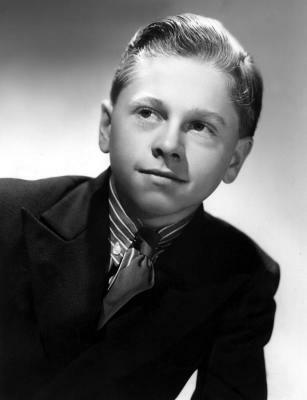 At the height of a career that was marked by precipitous declines and raging comebacks, Rooney played the role of Andy Hardy in a series of fifteen films in the 1930s and 1940s that epitomized American family values. 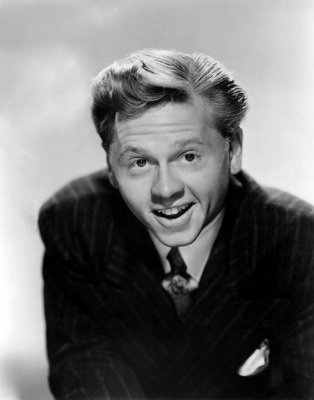 A versatile performer, he could sing, dance, clown, and play various musical instruments, becoming a celebrated character actor later in his career. Laurence Olivier once said he considered Rooney "the best there has ever been. Clarence Brown, who directed him in two of his earliest dramatic roles, National Velvet and The Human Comedy, said he was "the closest thing to a genius I ever worked with. Wallace Beery, Spencer Tracy, and Elizabeth Taylor. 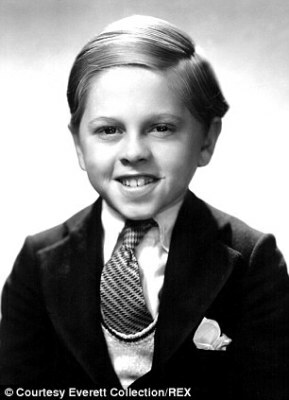 He was one of MGM's most consistently successful actors and a favorite of studio head Louis B. Mayer. he received four Academy Award nominations and was nominated for five Emmy Awards, winning one. At his death, Vanity Fair called him "the original Hollywood train wreck." He struggled with alcohol and pill addiction and married eight times, the first time to Ava Gardner. Despite earning millions during his career, he had to file for bankruptcy in 1962 due to mismanagement of his finances. 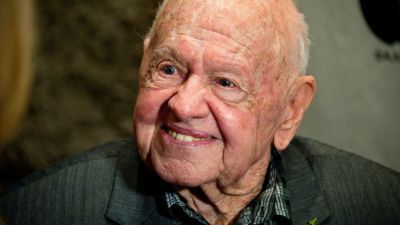 Shortly before his death in 2014 at age 93, he alleged mistreatment by some family members and testified in Congress about what he alleged was physical abuse and exploitation by family members. By the end of his life, his millions in earnings had dwindled to an estate that was valued at only $18,000, and he died owing medical bills and back taxes, and contributions were solicited from the public. On April 6, 2014, Rooney died in his sleep at his stepson Mark Rooney's home in Los Angeles, California at the age of 93. He had gone for a nap after lunch, and family members called 911 when they sought to wake him and his breathing seemed labored. He was declared dead at 4 p.m. Rooney was survived by his wife of 37 years, Jan Chamberlain, from whom he was separated, as well as eight surviving children, two stepchildren, nineteen grandchildren, and several great-grandchildren. Rooney signed his will several weeks prior to his death. It disinherited all but one of his eight living children and his wife Jan, from whom he was estranged, and instructed his lawyer, rather than family, to manage his estate. Rooney's lawyer disclosed that his client wanted to purchase a burial plot, but was unable to afford one. His estate had dwindled to $18,000, which was left to stepson Mark Rooney, the son of Jan Rooney. 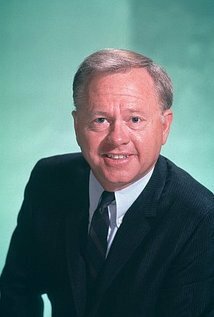 At the time of his death, Rooney owed back taxes to the IRS and the California Franchise Tax Board.